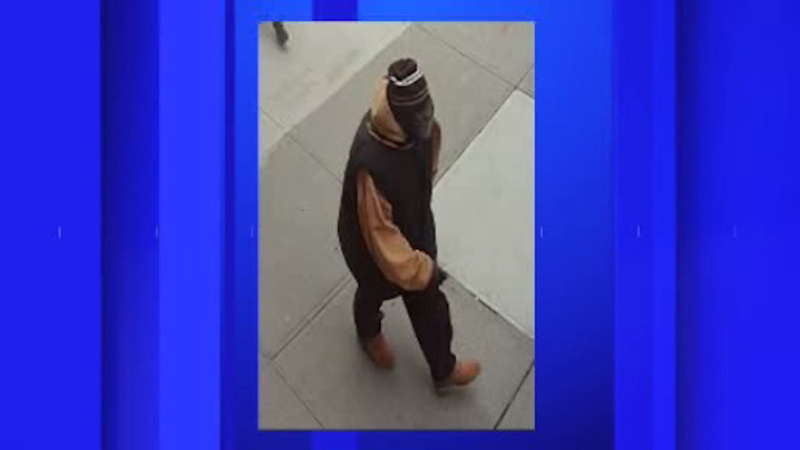 BEDFORD-STUYVESANT, Brooklyn (WABC) -- The NYPD is on the lookout for a suspect who robbed an elderly man on Monday in Brooklyn. The incident happened at approximately 1:30 p.m. just outside a senior center on Fulton Street in Bedford-Stuyvesant. Police say that the suspect began arguing with an 83-year-old man who was standing outside. The unidentified individual then punched the victim in the head, stole a cellphone from his pocket, and got away. The victim was taken to Methodist Hospital in stable condition. Police describe the individual as being approximately 65-years-old, 6'0" tall, and weighing approximately 200 pounds. He was last seen wearing a multicolor winter knit hat, a black coat with light colored sleeves, black pants, and tan boots.